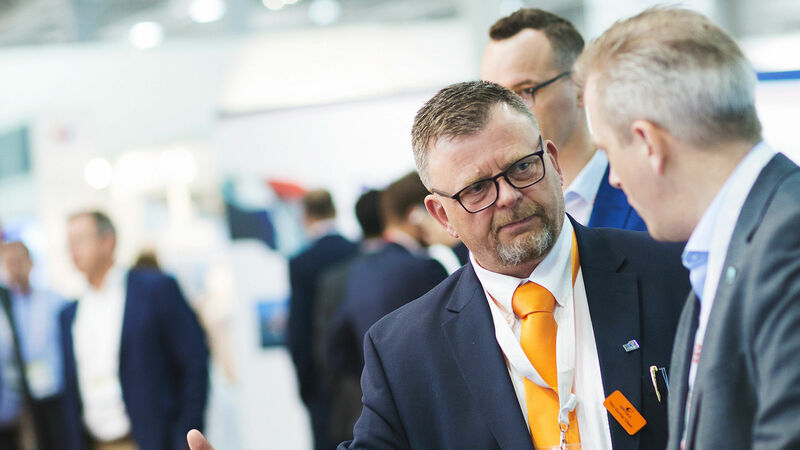 The Annual General Meeting of Wärtsilä Corporation will take place on Thursday, 8 March 2018, beginning at 3 p.m., in the Congress Wing of the Helsinki Fair Center, address: Messuaukio 1, 00520 Helsinki, Finland. Shareholders registered no later than 26 February 2018 in the Company's list of shareholders maintained by Euroclear Finland Ltd have the right to attend the Annual General Meeting. Shareholders wishing to attend the Annual General Meeting are required to inform the Company thereof no later than 4 p.m. on 5 March 2018 either by e-mail, on the Company’s website www.wartsila.com/agm_register, by telephone or by regular mail. Letters and e-mails informing of participation must reach the Company before the notification period expires at 4 p.m. on 5 March 2018. Letters authorising a proxy to exercise a shareholder's voting right at the Annual General Meeting should also reach the Company before the notification period expires. The Board of Directors proposes that a dividend of EUR 1.38 per share be paid for the financial year 2017. The dividend will be paid in two instalments. The second instalment of the dividend shall be paid in September 2018. If the Board’s proposal concerning a share issue without payment ('share split') is approved, the second instalment will be divided between one old and two new shares so that EUR 0.23 will be paid for each share. If the general meeting does not approve the share issue without payment proposed by the Board, the second instalment will be paid in the same manner as the first, i.e. EUR 0.69 per share. Wärtsilä's stock exchange releases are available in English, Finnish, and Swedish on Wärtsilä's website. The electronic Annual Report 2017 is published in English, Finnish, and Swedish at www.wartsilareports.com and is also available on Wärtsilä's website, www.wartsila.com. Interim reports, half-year reports and financial statements bulletins are available in English, Finnish, and Swedish on Wärtsilä's website, www.wartsila.com.